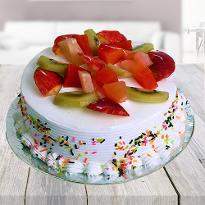 Cakes are the most tempting and heart-melting delight, always ready to adore your celebration with happiness and joys. So, why not this time, surprise your near and dear ones with the online cake delivery in Dhanbad. Our cakes will satisfy the craving of your dear ones living away from you in Dhanbad and make them feel beautiful. Let your dear ones feel wonderful with this sweet gesture from your side. 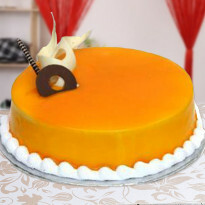 Send cake online to Dhanbad and enjoy the hassle free delivery of it. This delicious delight is sure to make them feel special than ever before. Every party is incomplete without a cake and cutting a cake is ritual of every occasion, so to make your occasion even more special you need a special cake that not only delicious but also light up the occasion. 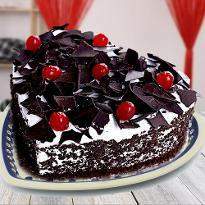 If you are planning to send cake to your beloved one residing in Dhanbad, then you have visited at the right platform. Winni has a wide variety of cakes for every occasion. So if you are planning to send cakes on Birthdays, Valentine Day, Mother's Day, Father's Day etc. you can find all types of cakes from here. All the cakes are baked with perfection to give you lip-smacking experience. Choose the perfect cake by browsing our humongous category of cakes and place the order for your near and dear ones residing in Dhanbad and get it delivered on time. The lip-smacking taste of our freshly baked cakes can melt the heart of your beloved one for sure. 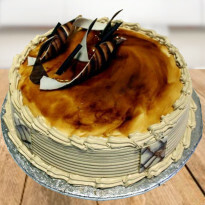 If you happen to have an occasion coming up and you are living apart from your lover and are planning to send delicious cake to your dear one living in Dhanbad, then you can place the order for fresh cake online and get it delivered anywhere in Dhanbad. Make the occasions unforgettable by sending fresh cakes online to your beloved on the same day from Winni. 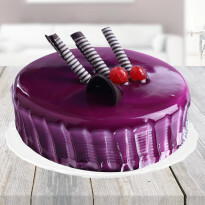 Winni offers a wide collection of online cakes to choose from. 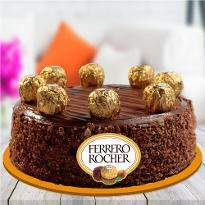 You can simply choose your favorite cake from our online portal and we will deliver the cake to your desired location. No matter if you are staying away from your love or are thousands of miles away from your lover, you can still order the cake from this online shop for your special one and send to your dear one who resides in Dhanbad. 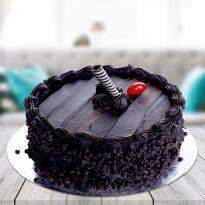 Gifting cake to your beloved one is always the best choice as cake can put a smile on the face of your beloved one. 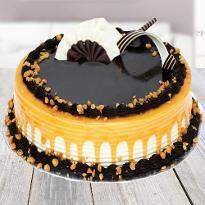 Order fresh cake online from Winni and fill every moment with joy and happiness. It's one of the best feelings to see your loved one happy ! Take your celebration to another level by ordering lip-smacking cakes from Winni and get same day delivery and enjoy every bite of freshly baked cakes. We have special cakes available in many, colors, sizes, shapes, and designs. Now you can get your favorite cake delivered anywhere in Dhanbad with just a few clicks. You can place your order in advance or on the same day. Winni offers hassle-free online cake delivery in Dhanbad so hurry up and choose your favorite cake and place the order. 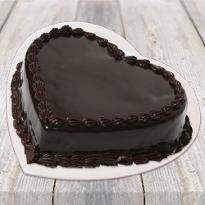 You can send your lover Valentine cake from Winni and add romance to your relationship. Winni offers impeccable delivery of fresh cakes to Dhanbad and from Winni, you can also choose the midnight delivery option in case you are planning to give surprise your beloved one then you can choose surprise option at checkout and leave rest on us. You can also send a personal message with cake and convey your heartfelt emotions along with the luscious cake.Every cake available at Winni has been baked with utmost perfection. 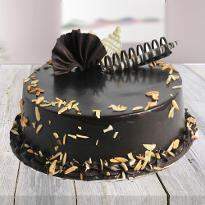 Make your every occasion memorable with Winni by sending a delicious cake to your lover.